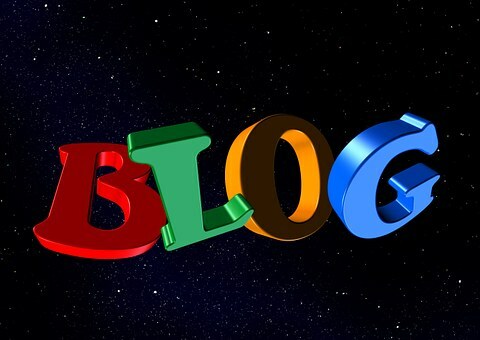 Advertising is one of the ways which you can make money from your blog. When you want to place ads on your blog, you will have to locate the best place to place it where it can be easily seen by every visitor that visits your blog. The middle of your post is one of the best places where you can place an ad so that it can be easily seen by all of your visitors. When they are reading any of your posts, they will see your ad at the middle of the post, they can easily click on it to know what it is all about. 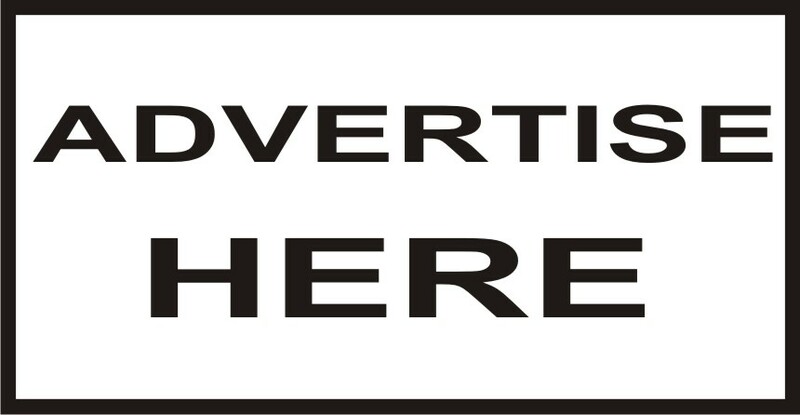 In this post, I will show you how you can put an ad at the middle of all your post in blogger.If you have something very interesting to offer to your visitors, the middle of your post is the suitable position to place the advert. To put an ad in the middle of your blogger posts, follow the procedure below. 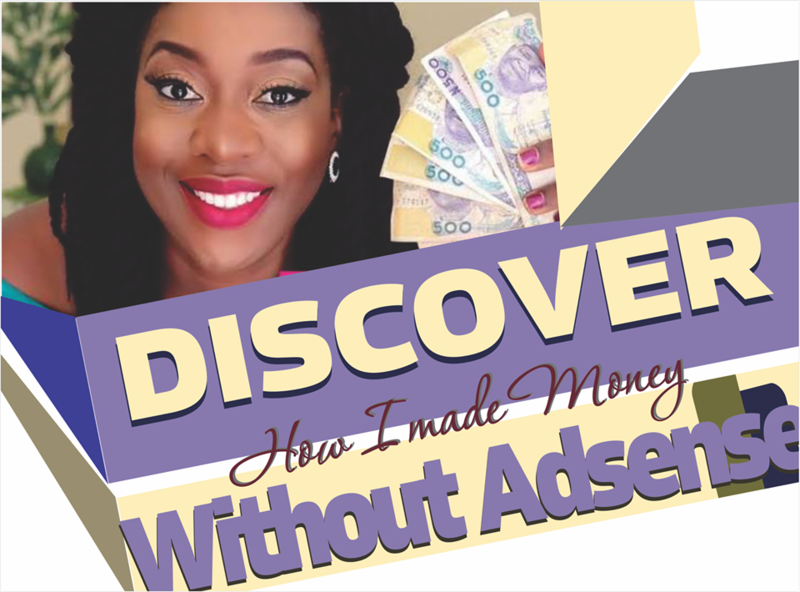 After following the above tutorial, you will succeed in placing your ad in the middle of your blogger post. Yea, thank you, have you tried it out? I believe that following your guidelines, I will be able to have a success adsense enabled blog with best ads placements. Hello affordable, this guide will help you with your adsense placement at the middle of your posts.